A music festival design project. 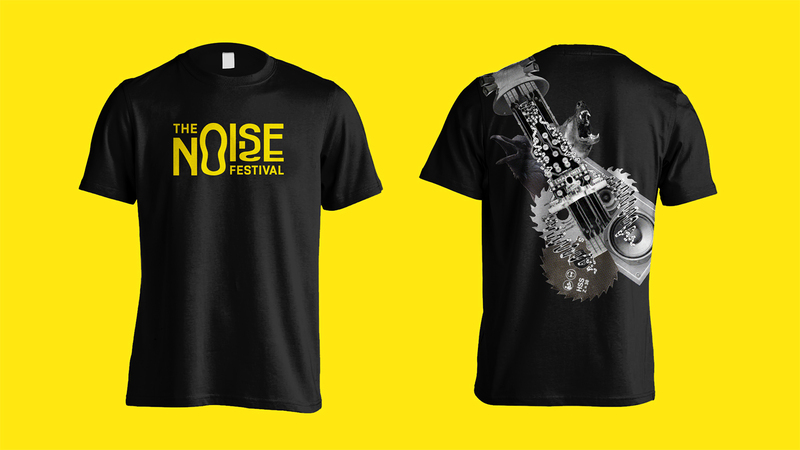 Inspired by the essence of industrial music—noise, The Noise Festival is a celebration of noise, aiming at turning noise victims to noise players. In order to make noise more acceptable and accessible, the first phase of the festival empowers the wide audience to play with noise that surrounds them. This app empowers players to record and remix noise in their daily lives. 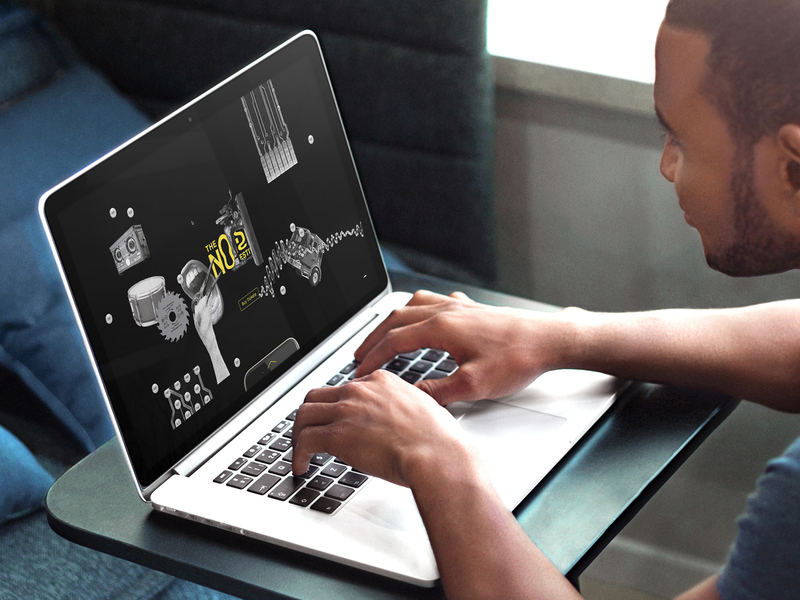 It is also an opportunity for users, whose remixes can potentially be incorporated into the live concert, to get a free ticket to the live experience. 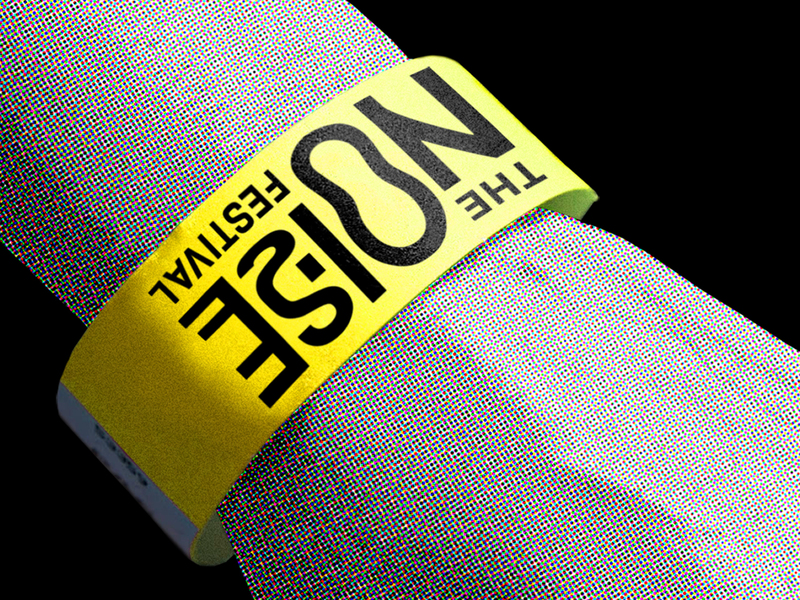 After a user finishes their first remix, this 30-second introductory video of the festival will be unlocked in Noise Player, as an invitation to The Noise Festival. 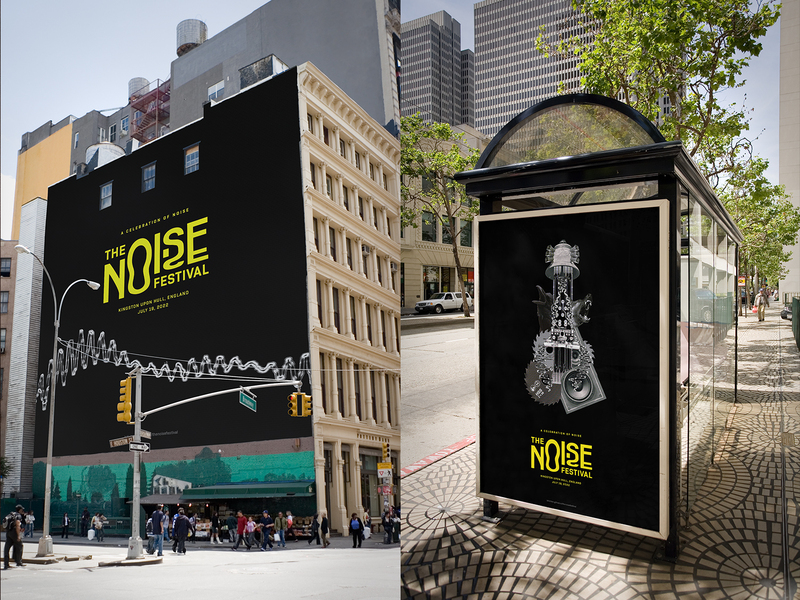 As many noise players emerge, second phase of the festival inform and invite the audience to an intimate celebration of noise — The Noise Festival — in forms of posters. 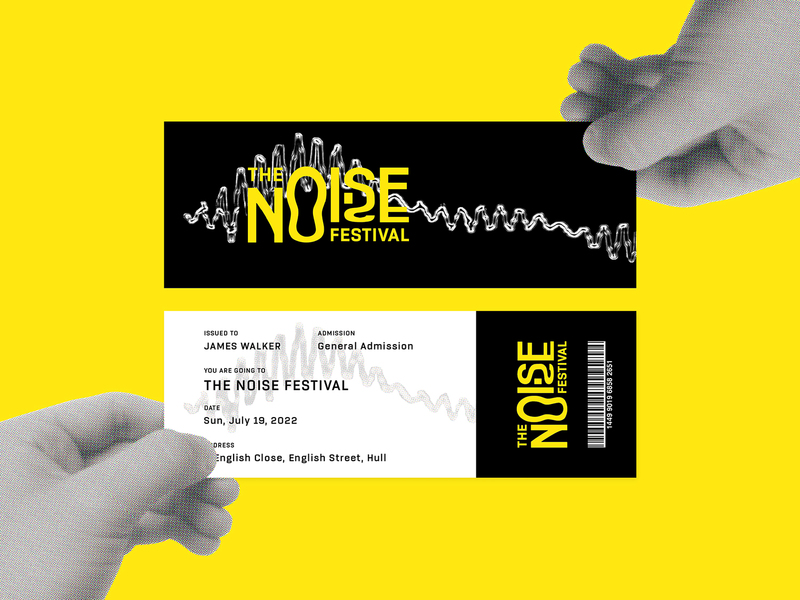 Coming with noise posters, the festival site (desktop friendly) not only provides details of the festival and tickets, but also invites visitors to experiment with noise. 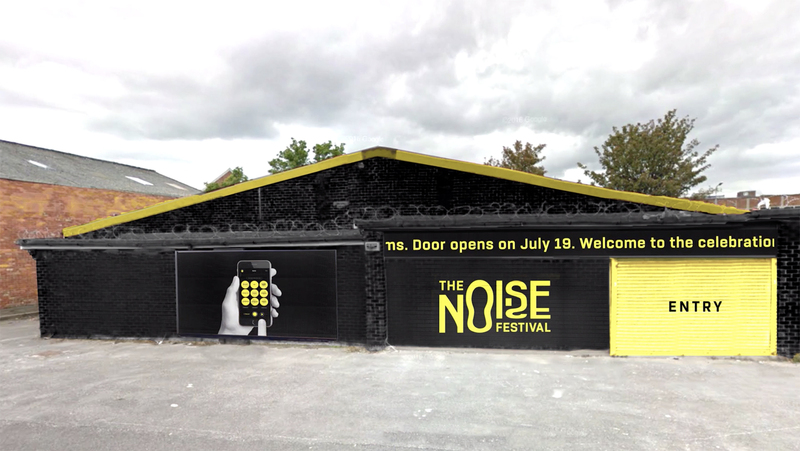 The Noise Festival hosts in a warehouse in Kingston upon Hull, England, the birthplace of Industrial band Throbbing Gristle. 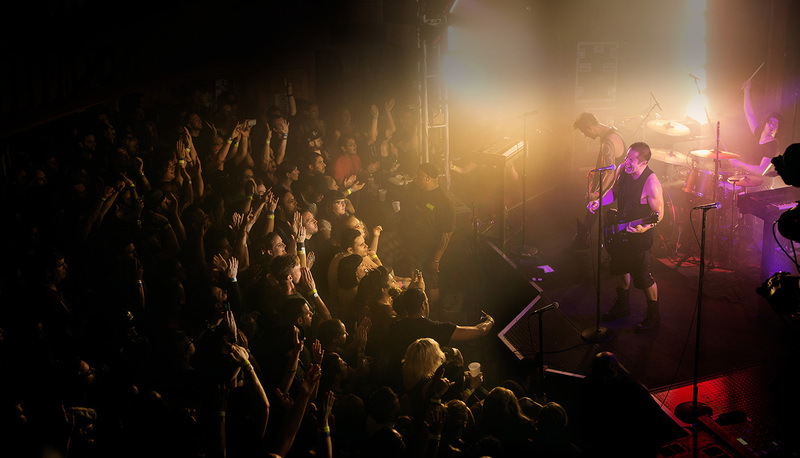 It features music artists who are heavily influenced by industrial music. Musicians would incorporate top-rated noise remix pieces from Noise Player into their live songs. It would be a rhythmic noisy night! 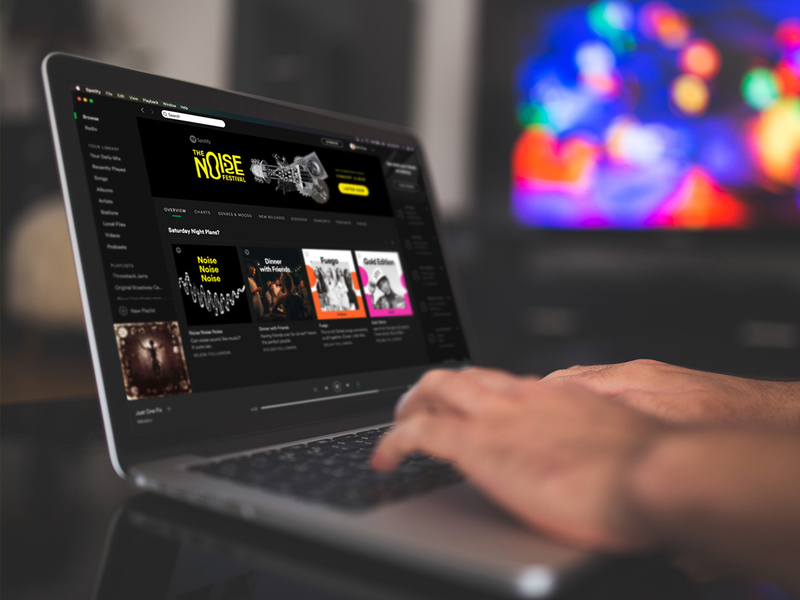 If people love the live music so much that they want to hear them once again, a concert album could be released on Spotify.